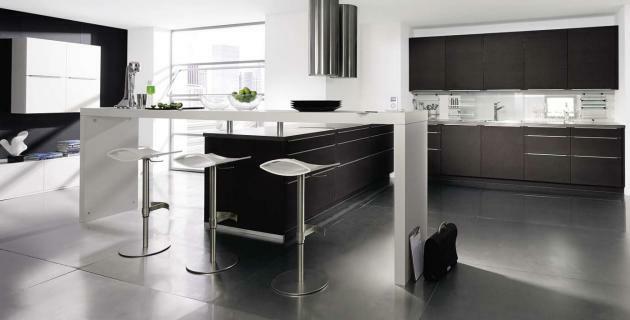 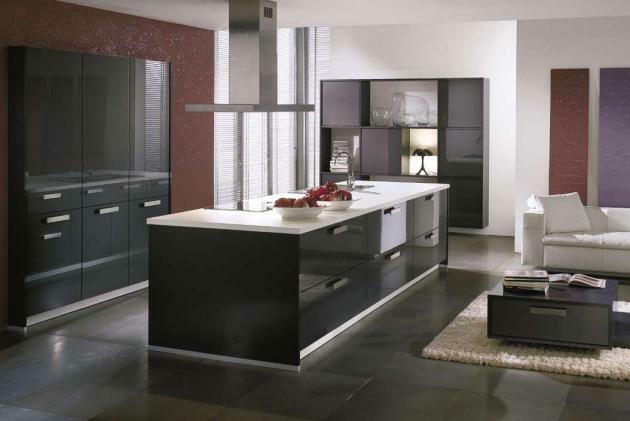 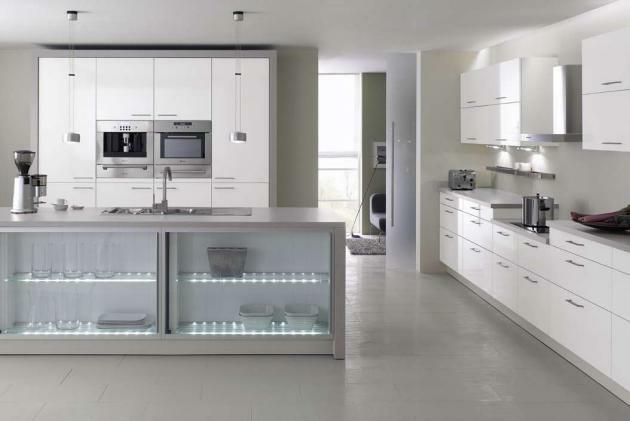 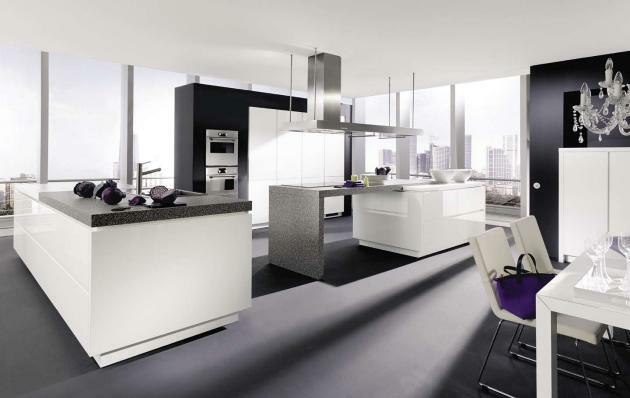 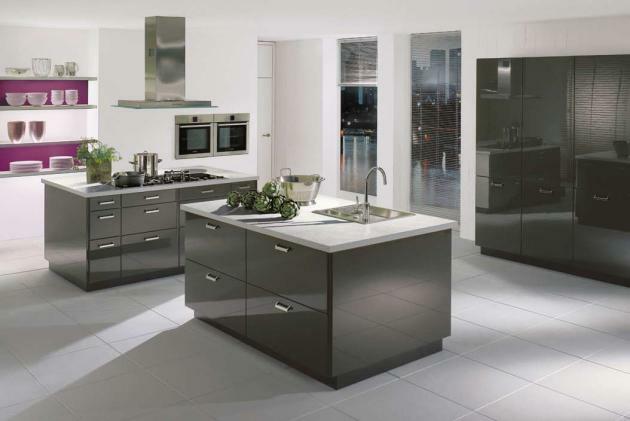 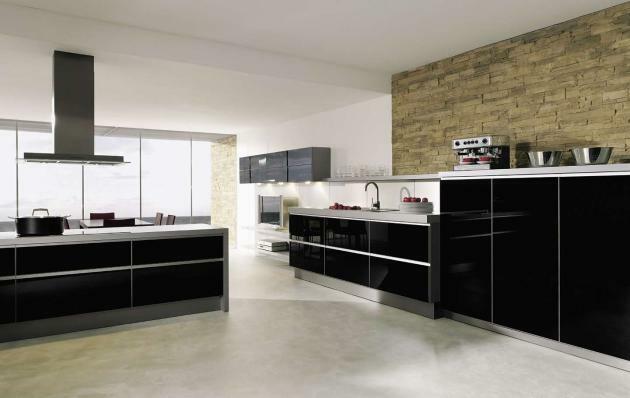 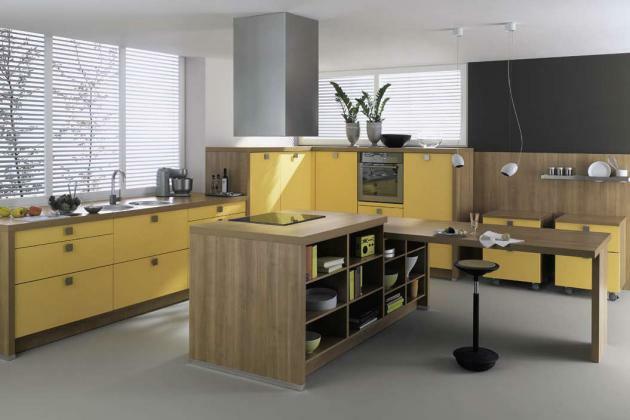 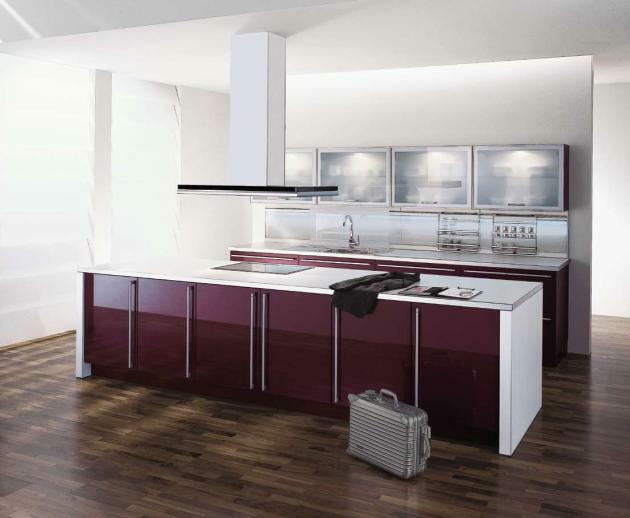 German kitchen manufacturer ALNO has produced some inspirational photos for their 2009 catalog of kitchens. 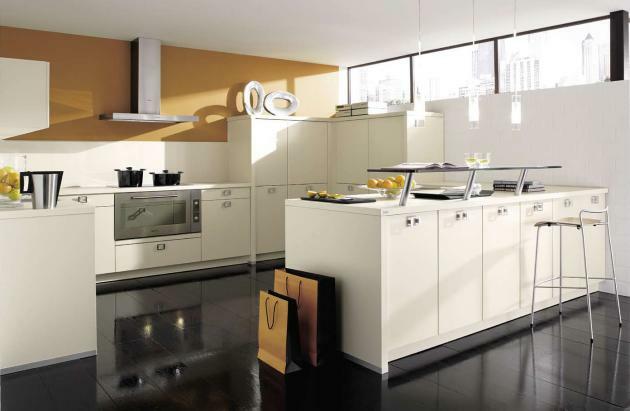 The history of ALNO is as unique as our kitchens. 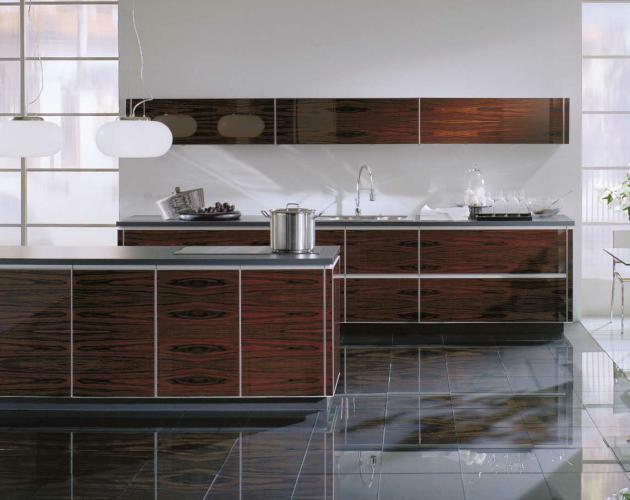 The company was founded in 1927 in the workshop of carpenter Albert Nothdurft. 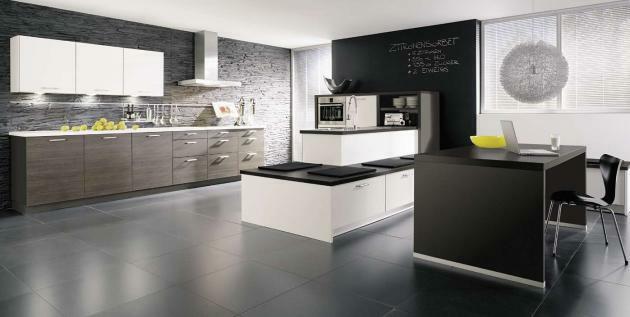 Over the next 30 years, the company grew consistently and eventually moved to Pfullendorf, where it is still based today. 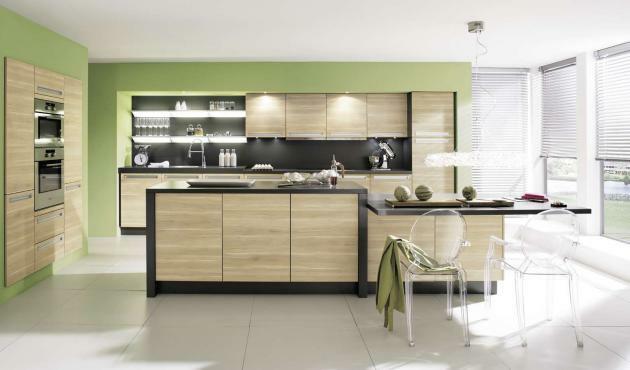 Over 750 employees based in Pfullendorf craft exquisitely designed ALNO kitchens of the highest quality. 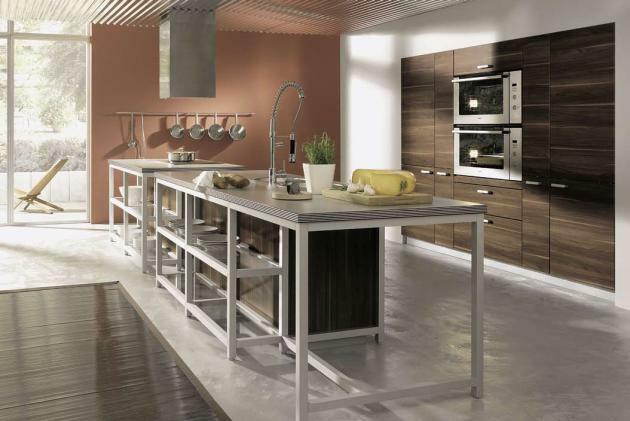 Across Europe and the world, these kitchens are central to family living. 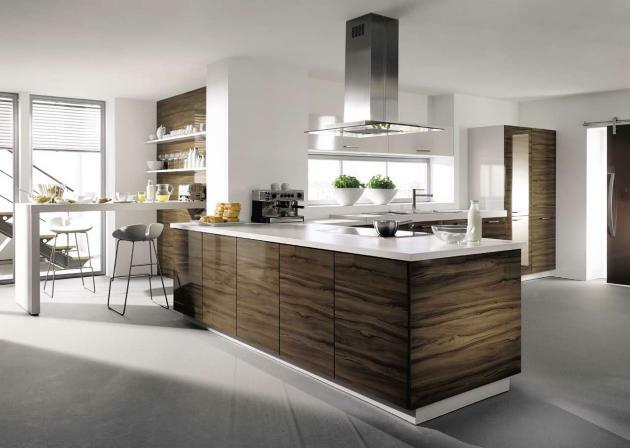 Visit ALNO’s website – here.